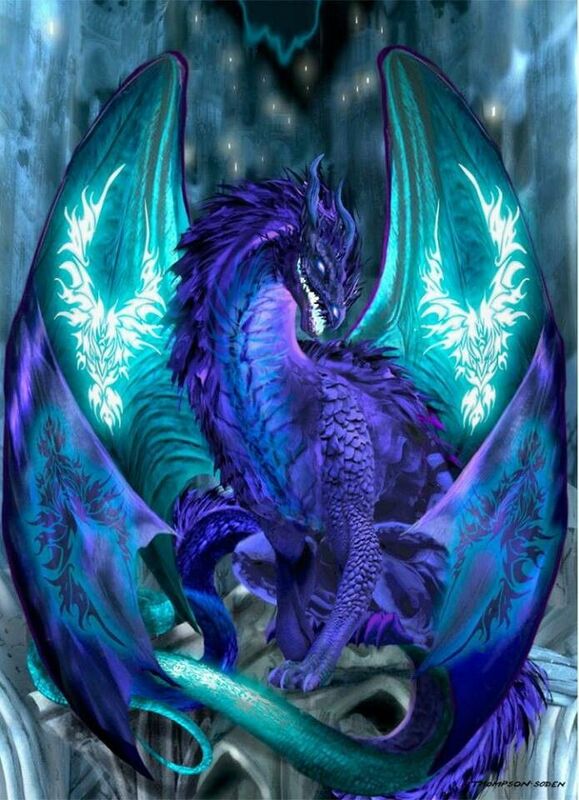 Dragons are fearless creatures that often represent protection. They know how to protect their owners, treasures and even kingdoms. 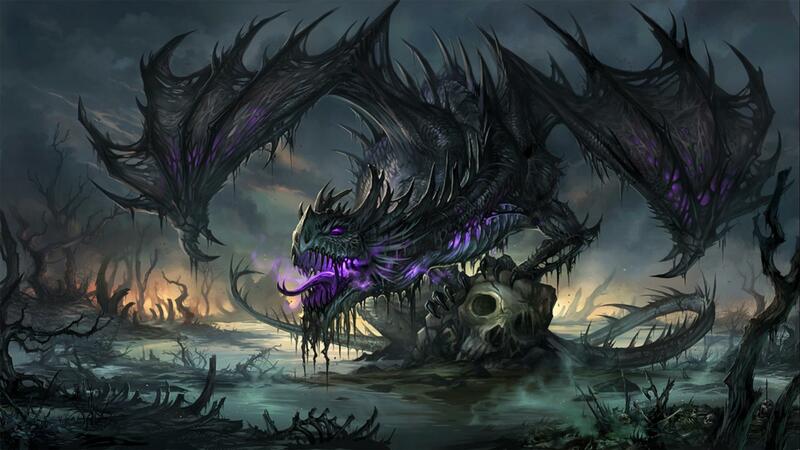 A dragon can fly, walk, crawl, swim and even burn away all that and those who come his way. He knows how to be a protector and a defender to the one who owns him. However, most of the times, nobody owns him. he is the owner of his own self! 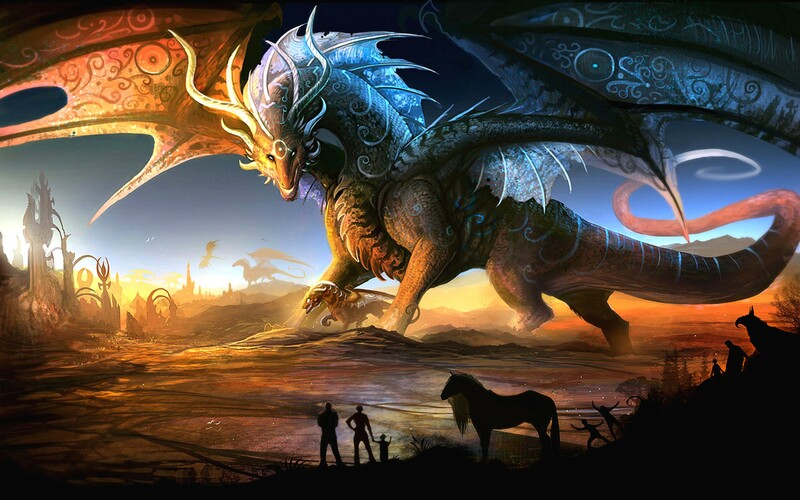 Dreaming of a dragon represents your capability to conquer your fears and protect yourself. You have the ability to fight anything that comes in your way. 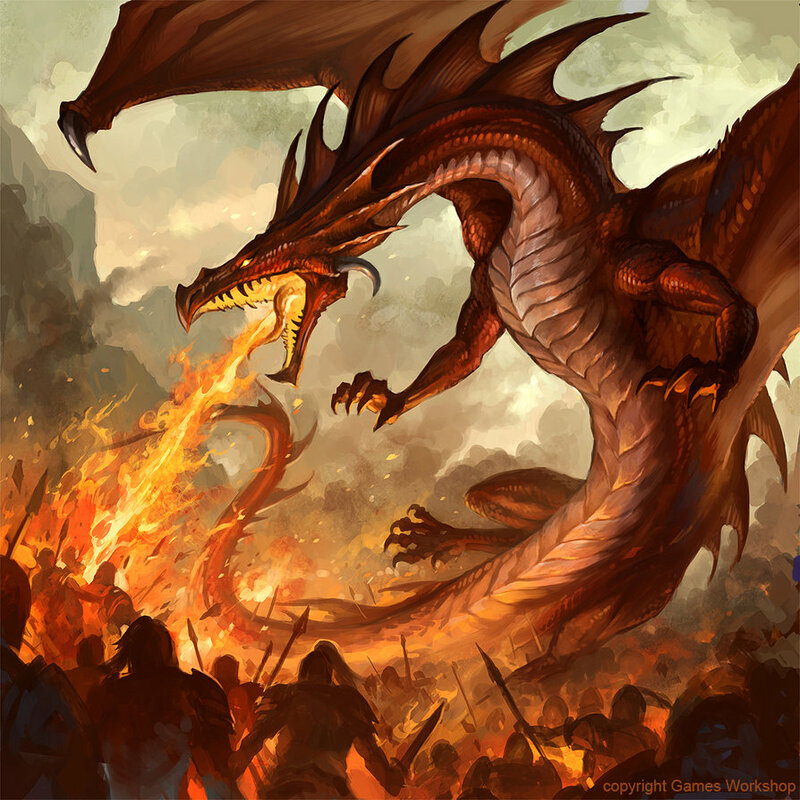 If you are trying to achieve something in your waking life and are demotivated with the kind of obstacles you are going through, it is time for you to stop worrying if you dream of a dragon because he enters your dream with a sign to protect you and help you kick off all the obstacles. 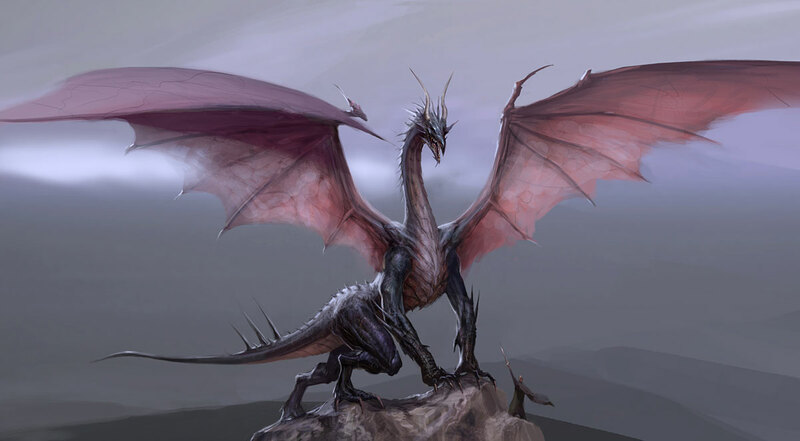 If you dream of a flying dragon, you are going to achieve amazing heights. 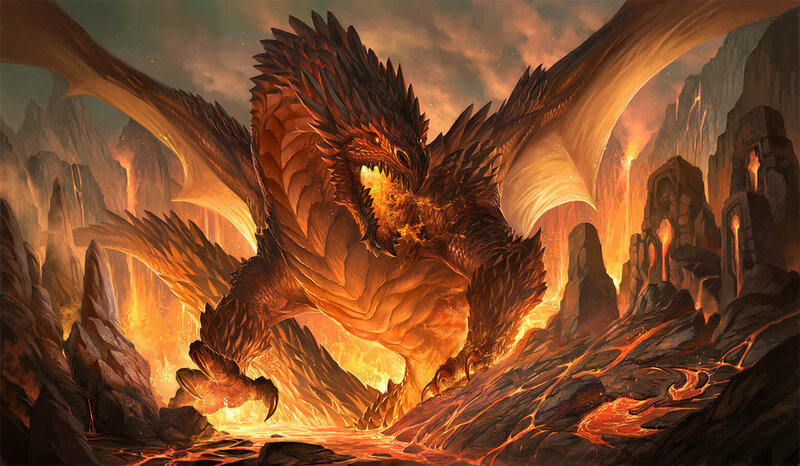 If you see an angry dragon burning the town, it indicates your short-temperedness. Don't be too hyper and angry on people in your waking life or you may remain alone in your world. 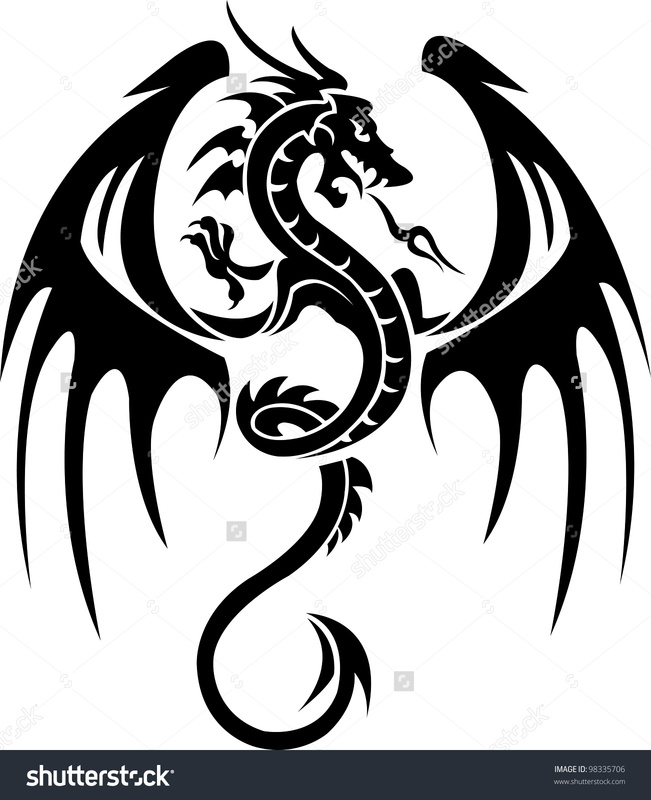 A dragon represents anger, revenge, courage, bravery, destruction, helplessness and progressiveness. 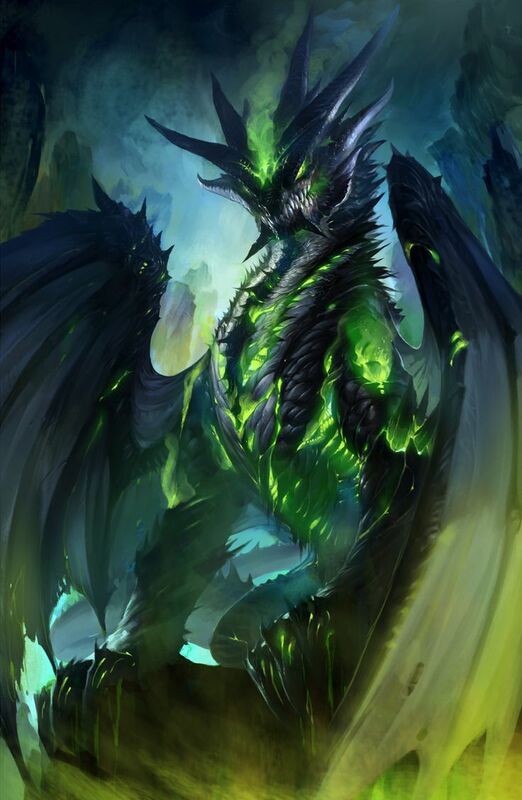 In order to interpret your dragon dream, you must remember what he does in it. if he flies in your dream, there is absolutely nothing that you can't achieve in your life. if he spreads his wings and stretches himself, it is a sign for you to relax since he is there to protect you. if he is angry, it indicates bad temperament in your waking life. 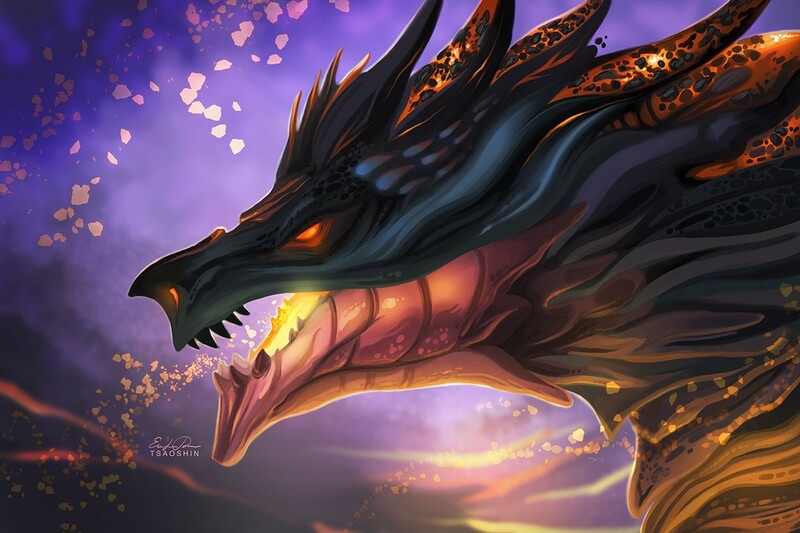 If a dragon protects a treasure in your dream, it is an indication of bravery. In future, you may have to do something that needs courage. 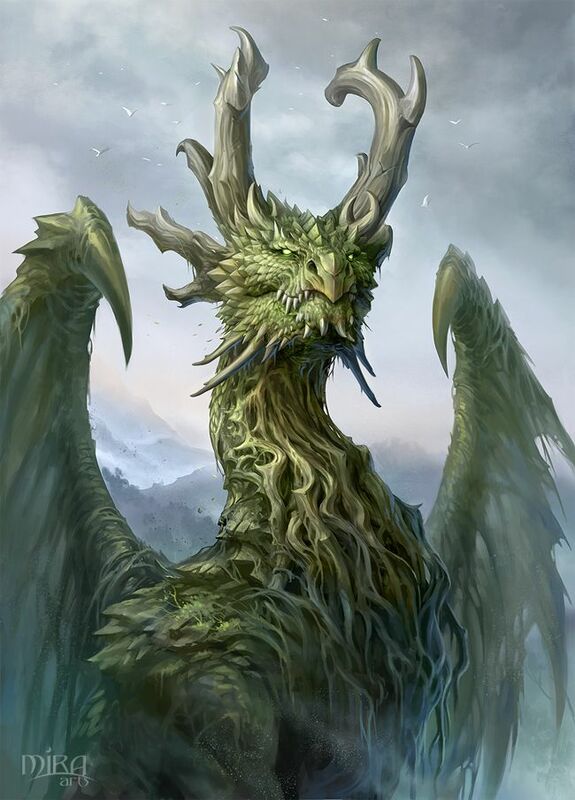 Seeing yourself as a dragon - Dreaming of yourself as a dragon indicates your protective nature towards others around you. 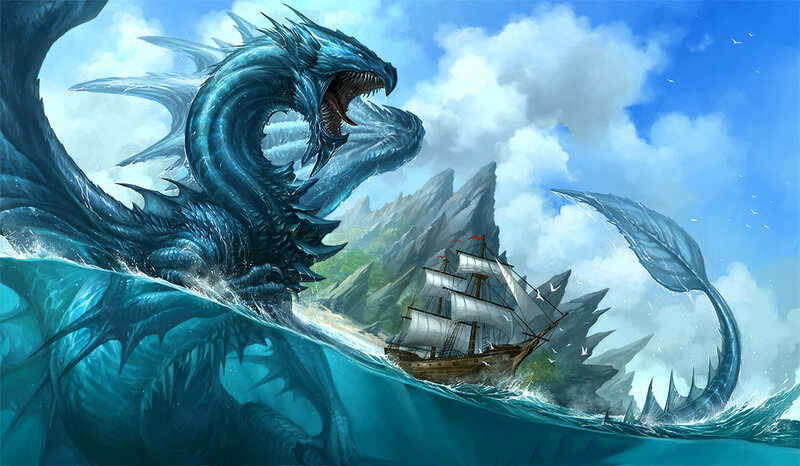 Fighting or defeating a dragon - If you fight or defeat a dragon in your dream, it indicates courage in your waking life. Be prepared for something that may need courage and strength. 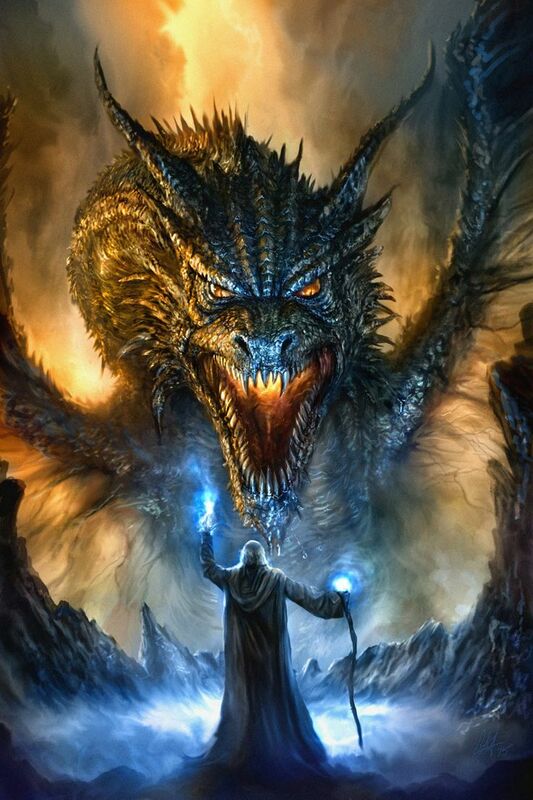 Being attacked by a dragon - Your fears are trying to rule over you, if you dream of being attacked by a dragon. 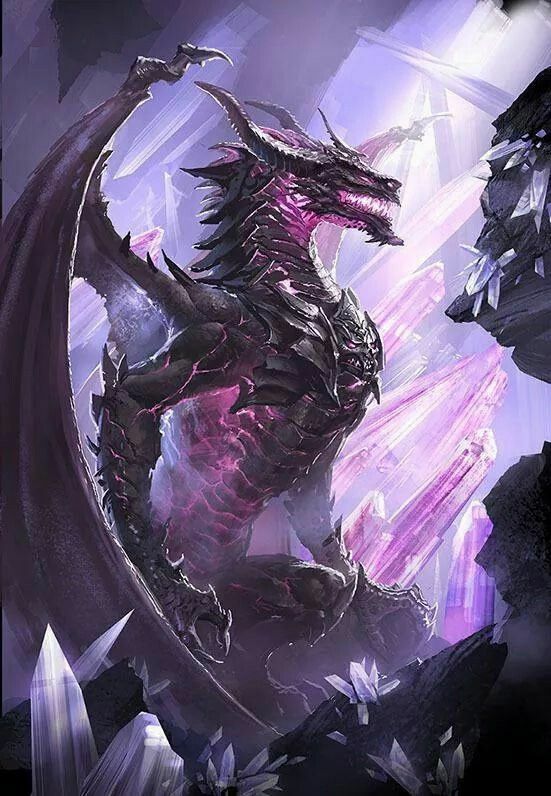 A dragon means that in times of distress, the dreamer turns to a higher power for help, and does not himself make any effort on his own part to improve his situation. 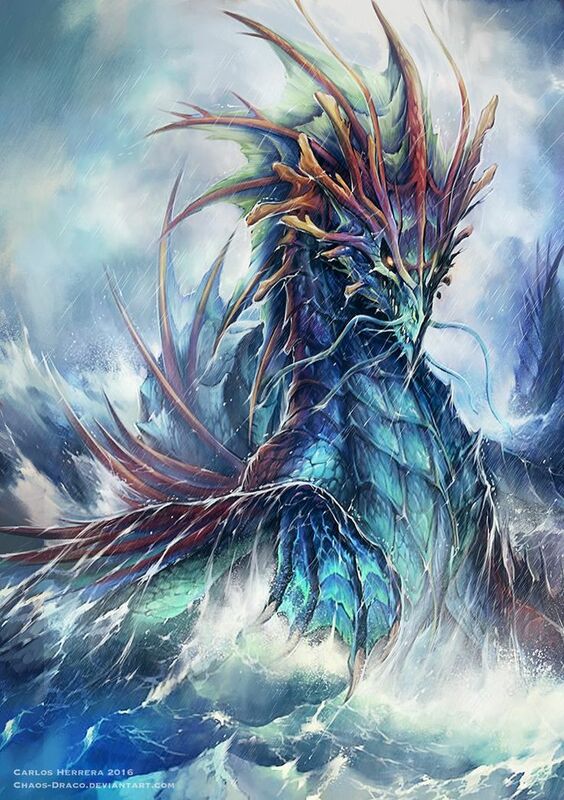 If the dreamer is young, a dragon is a sign of an upcoming wedding.